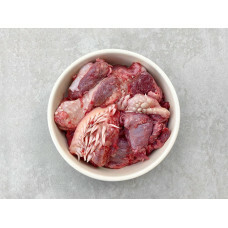 Raw free range Chicken feet in a 1 kg pack. 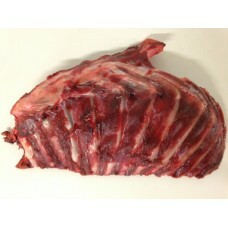 Poultry feet are an excellent source of natur.. 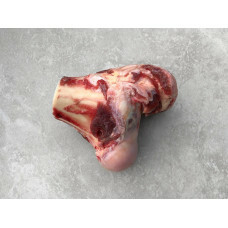 Raw free range Duck feet in a 1 kg pack. 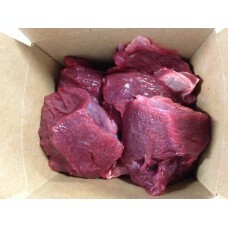 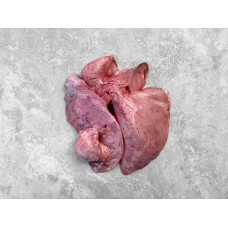 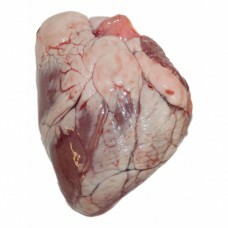 Poultry feet are an excellent source of na..
4 British Lambs hearts. 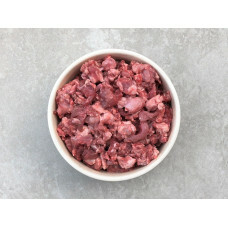 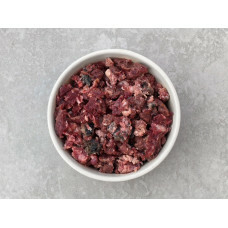 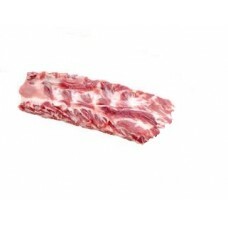 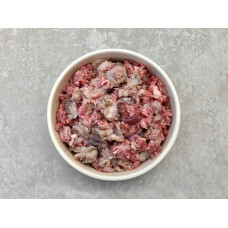 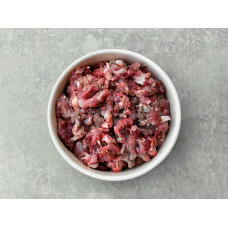 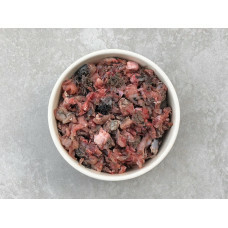 Approx 800g (non Halal) This product is boneless The heart is a ve..
Meaty British Lamb necks, (non Halal) These necks come in a pack of 4 are weigh approx 1..
Meaty British Lamb ribs. 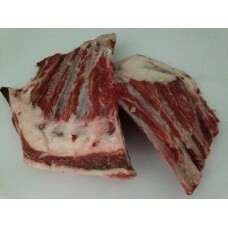 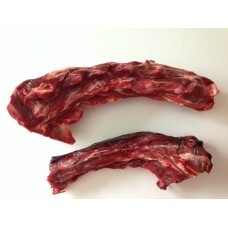 ​We do not cut the ribs to size so each pack is a minimum of 1 KG&nb..